Hello, I’m Daniel! 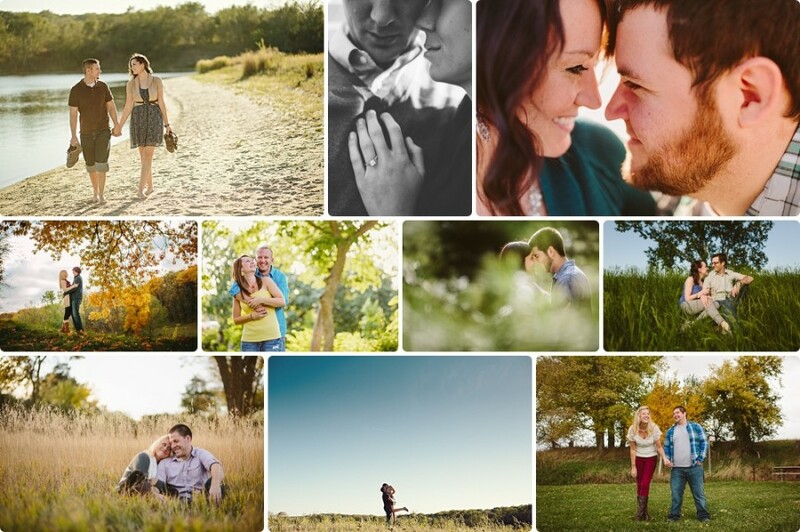 An Omaha wedding photographer who loves working with creative and fun couples! I found my love for all things photography when my wife and I traveled to Sonoma, California back in 2006. It was the first time I actually got to travel outside of the midwest and I was super excited! I took my small digital point and shoot camera to take photos of the coast. I was instantly hooked on telling a story through pictures. Not long after, I purchased my first DSLR camera and the rest, as they say, is history! 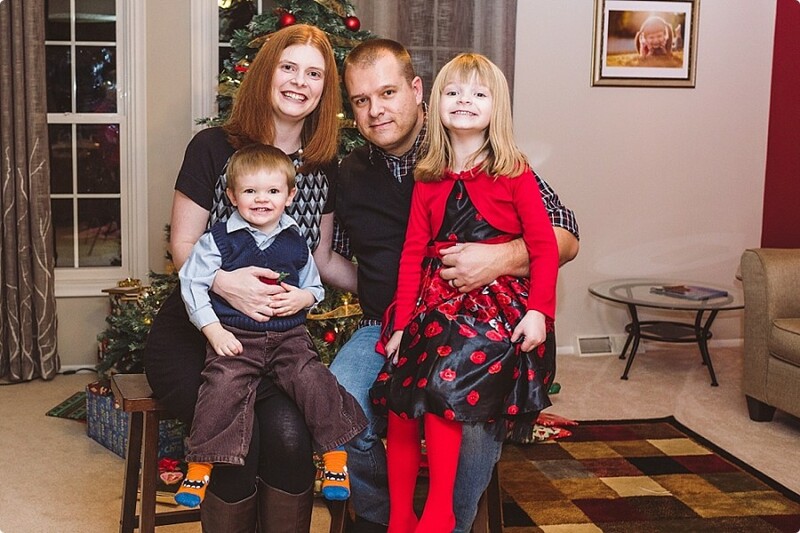 My greatest joys in life are my wife and kids. I can’t even begin to imagine what this crazy life would be like without them by my side! My wife and I got married in 2007. Remember that trip to Sonoma I mentioned above? I was going to propose to her on the beach but she found out my plans so I proposed at Village Pointe in West Omaha! We then celebrated the following week in California with family and friends. It was amazing! We have two children whom we adore. Our daughter is so inquisitive; it’s fun to watch her discover things and learn about the world around her! Our son is such a character! I often catch him on camera making some of the most hilarious faces! He’s also very “busy” as he keeps us on our toes! But seriously, enough about me… I want to know more about YOU. Shoot me an email and let’s set something up to discuss your big day! Let’s create art together!